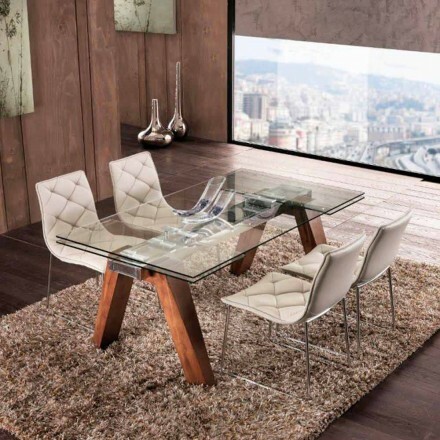 Why should you choose between a table with a glass or one with a crystal top? 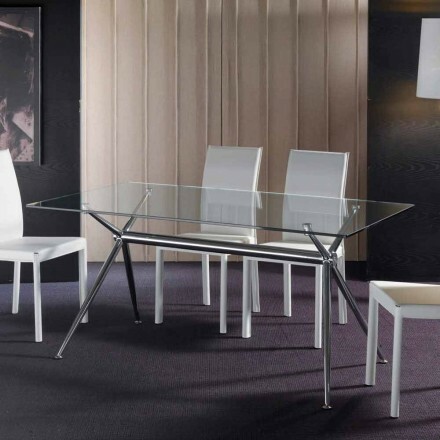 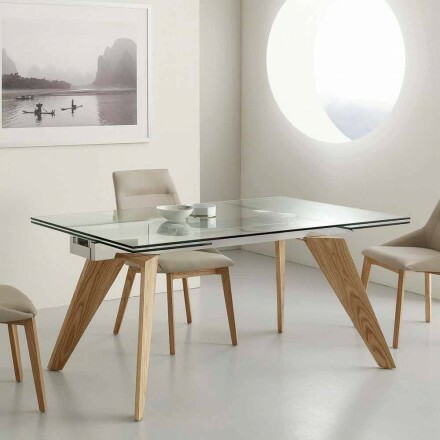 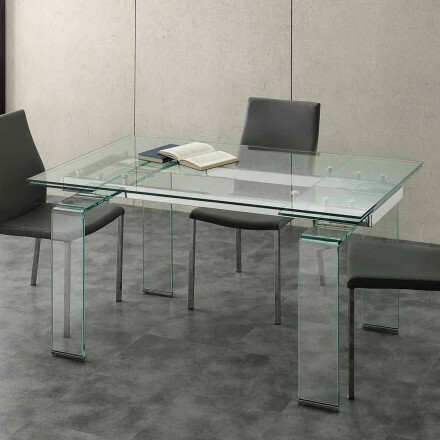 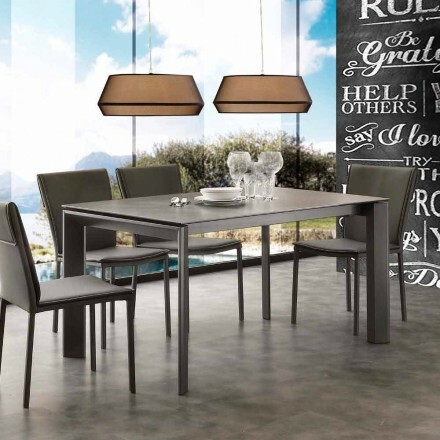 Tempered glass and crystal are sturdy and resistant materials and are ideal for big tables. 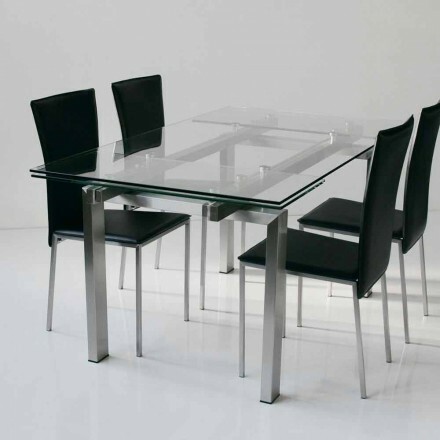 In order to turn into tempered glass, this material undergoes a thermal treatment, which make it stronger. 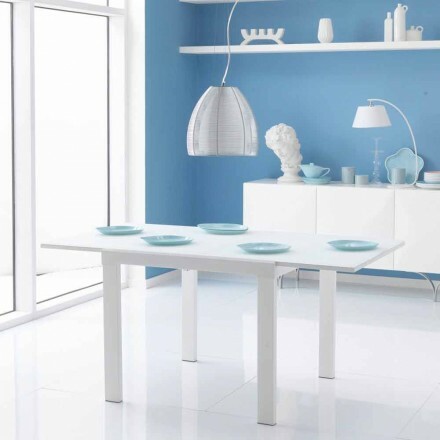 Glass is being heated at high temperatures and cooled at very low temperatures. 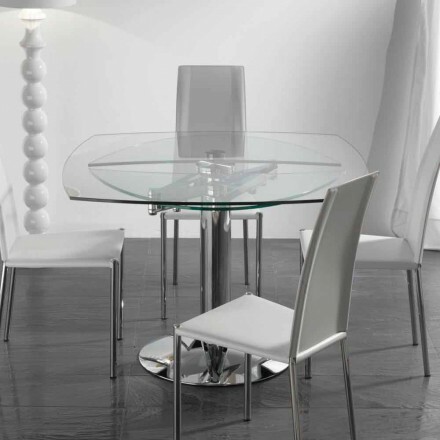 This material is suitable for the production of round tables having a diameter of 120 cm, 160 cm or 180 cm, or custom-made ones. 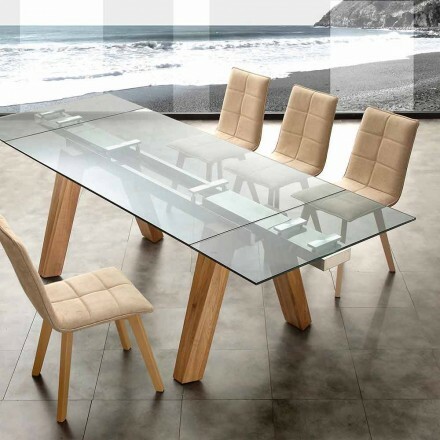 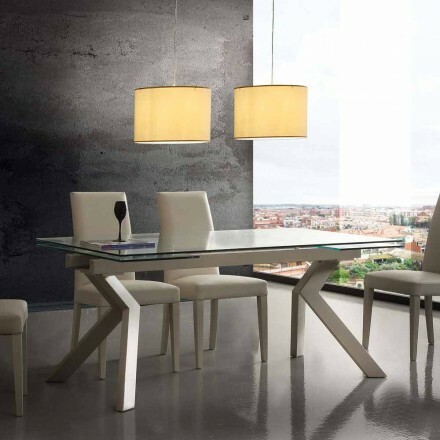 They are also suitable for rectangular tables with a length of 120, 140 cm, 160 cm, 200 cm or custom-made ones.